Which four Red Sox players should be All-Stars this year? With 43 games done, the Major League Baseball season is over a quarter of the way complete. The 2014 All-Star Game, which will be held at Minnesota's Target Field, is eight weeks away. At this point in the season, it's way too early to pick All-Stars. However, MLB All-Star balloting began and the race is on to see which fan base can vote its hometown heroes onto the roster. 1) David Ortiz - Do I need to provide any proof? 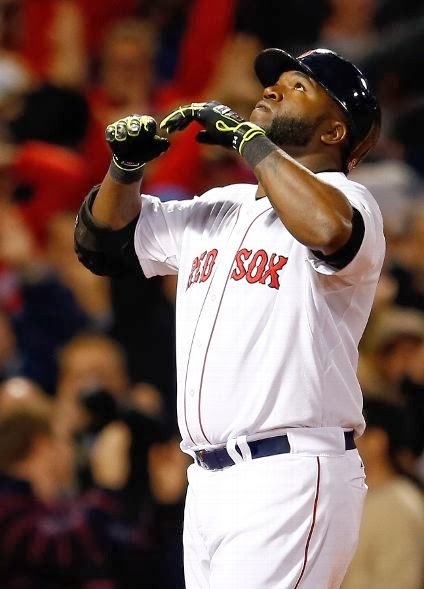 Big Papi led the Red Sox in batting average (.303), home runs (11) and RBI (25). He's 10th in the league in average and fourth in homers, slugging percentage and OPS. Really though, is there anyone else who should be the AL's DH? 2) Dustin Pedroia - The guy just plays the game hard. That might be the most illegitimate reason to put a guy on an All-Star team, but Pedroia epitomizes what an All-Star player should be. He's hitting .277, but has 15 doubles, which is tied for fifth in all of MLB (tied for second in the AL). Pedroia's batting stats have been maintained while moving up and down between first and third in the lineup. In the field, he's made just one error in 104 chances - Robinson Cano has made two errors in 95 chances. 3) Jon Lester - No, his 4-5 record doesn't exactly scream All-Star. 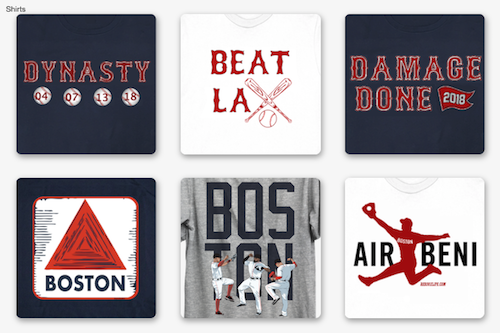 But Lester has been the victim of his team's inability to score runs when he's on the mound. 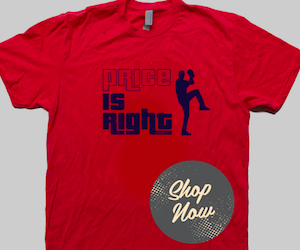 His 2.67 ERA is tops among Red Sox starters by more than a full run and is 10th in the American League. He has 73 strikeouts in 60 2/3 innings, a 10.83 K/9 ratio, ranking second in the AL behind Max Scherzer. If he could get run support, Lester would be well on his way to a Cy Young-caliber year. Tie 4) Chris Capuano and Koji Uehara - Pick one. Or both. Uehara hasn't slowed since his incredible 2013 run. He's 9-for-9 in save opportunities and has allowed just two runs in 16 1/3 innings. Uehara has 25 strikeouts and has only allowed 14 hits and three walks. Simply, when he comes in the game it's lights out. Capuano has been equally as brilliant, allowing five earned runs in 22 1/3 innings (2.01 ERA). He opened the season by pitching 15 scoreless innings. *Note: All stats were prior to Sunday night's game. OK, so we ended up with five players, but each has a case for his position. What do you think? Let us know in the comments below who you think should represent the Red Sox in Minnesota.